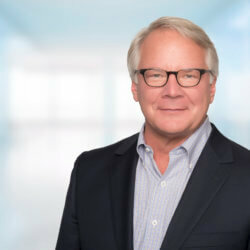 Previously chief executive officer of Philips North America, Shafer oversaw a health technology portfolio that included a broad range of solutions and services covering patient monitoring, imaging, clinical informatics, sleep and respiratory care as well as a group of market-leading consumer-oriented brands. Shafer also was previously the chief executive officer of the global Philips Home Healthcare Solutions business. Shafer is also active in the Health Management Academy, a community of executives from the largest U.S. integrated health systems and most innovative health care companies.